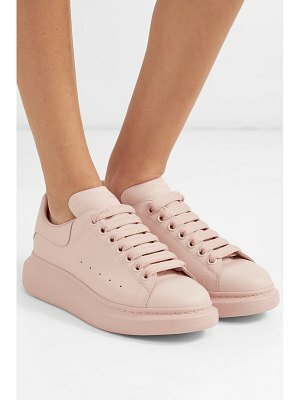 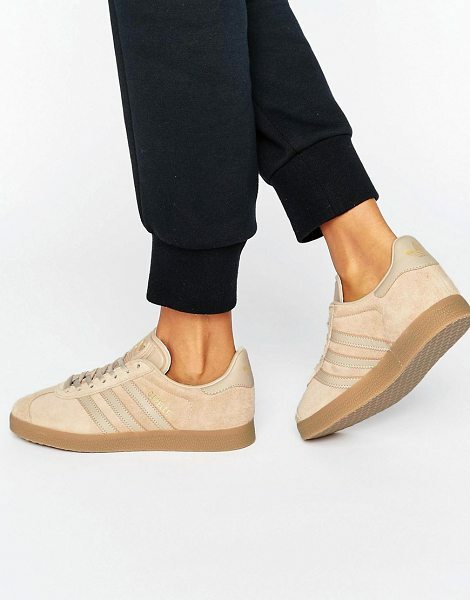 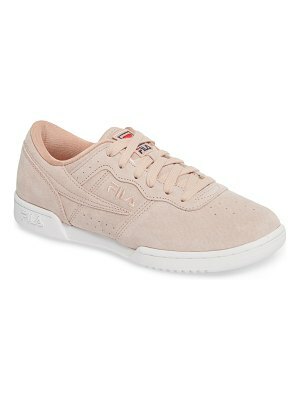 Sneakers by Adidas, Suede upper, Lace-up design, Branded tongue and cuff, Classic trefoil branded detail, Chunky sole, Textured tread, Wipe with a damp cloth, 50% Other Materials, 50% Real Leather Upper. 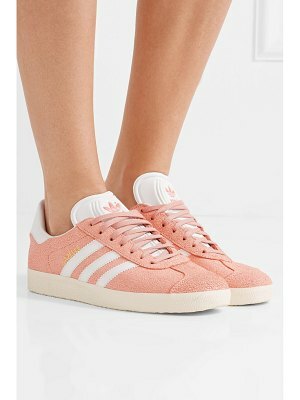 Founded more than 60 years ago, Adidas is one of the most iconic streetwear brands in the world. 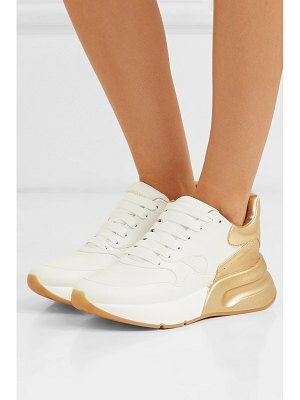 Its unparalleled ability to fuse fashion and function is evident in its sleek sneakers in featherweight constructions, classic hi-tops, cool jersey T-shirts and sweatpants.